After HEMA Designs redesigned and remodeled their chef’s kitchen, our clients from Saratoga asked that we reface their bathroom cabinets to match what we had done in the kitchen! We were ecstatic to continue the beautiful woodwork throughout their home. 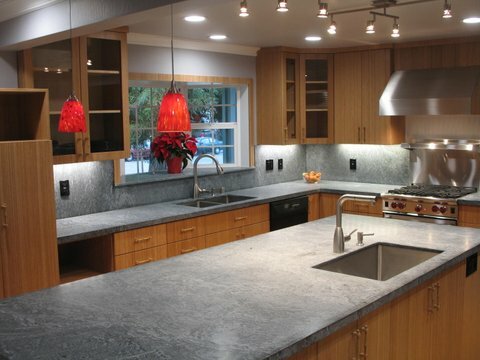 This luxurious kitchen in San Francisco was created in a relatively small space. 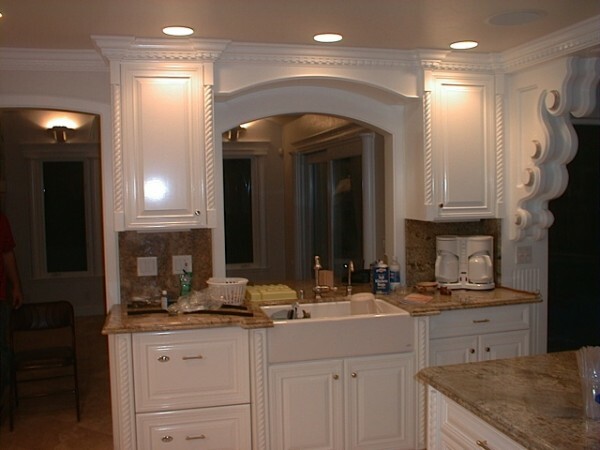 Our clients decided on new custom cabinets created by Cabinets Bay Area craftsmen. Cabinet Bay Area exclusive refacing technique replaces old face frames for new, solid wood frames. This allows for greater flexibility when redesigning cabinet space. 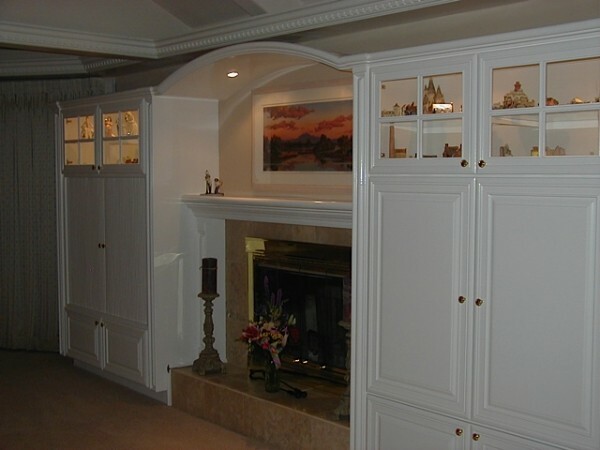 Furthermore, more cabinets can be added to match the existing cabinetry with ease. 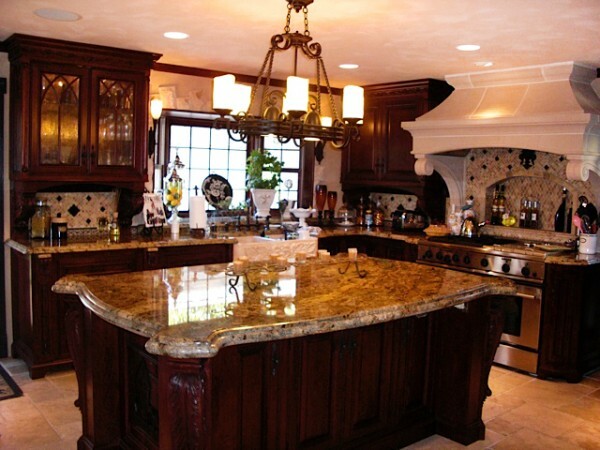 This is an exclusive Cabinets Bay Area kitchen made with eco-friendly and sustainable materials. The main source of the custom cabinets was Bamboo. This strong, durable, and completely sustainable wood is becoming a hugely popular source for construction and cabinetry.